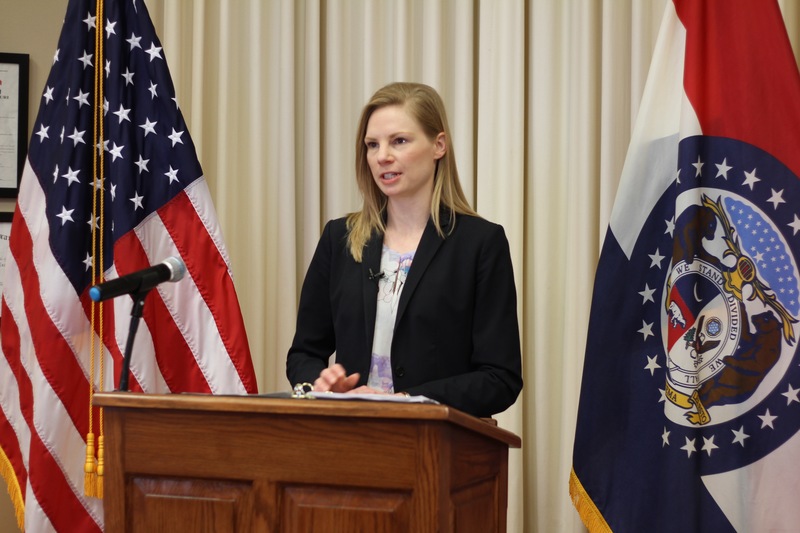 JEFFERSON CITY, Mo (Sept. 19, 2018) Missouri State Auditor Nicole Galloway announced today that work on an audit of the St. Francois County Prosecuting Attorney’s Office is underway. The audit will provide a thorough, independent review of allegations that public resources were misused in the St. Francois County Prosecuting Attorney’s office. In August, Auditor Galloway asked the county commission to request an audit after her office received information through the Auditor’s Whistleblower Hotline alleging funds were spent inappropriately on questionable expenditures by the county prosecutor and that bonus payments may have been made to employees of the prosecutor’s office. In response to the Auditor’s letter, the county commission formally requested that the audit of the prosecuting attorney’s office be performed. Under current Missouri law covering first-class counties, the State Auditor’s Office must receive an official request from the county commission requesting the State Auditor audit either the county as a whole or a particular officer or office of that county. Individuals with information related to the audit are encouraged to contact the State Auditor’s Whistleblower Hotline by calling 800-347-8597, by emailing moaudit@auditor.mo.gov, or by using the online submission form at auditor.mo.gov/hotline. Whistleblowers may keep their identity confidential.